The 20 pieces that national and foreign sculptors will work, will be declared heritage of that locality, where the Avenue of Sculptures will be. 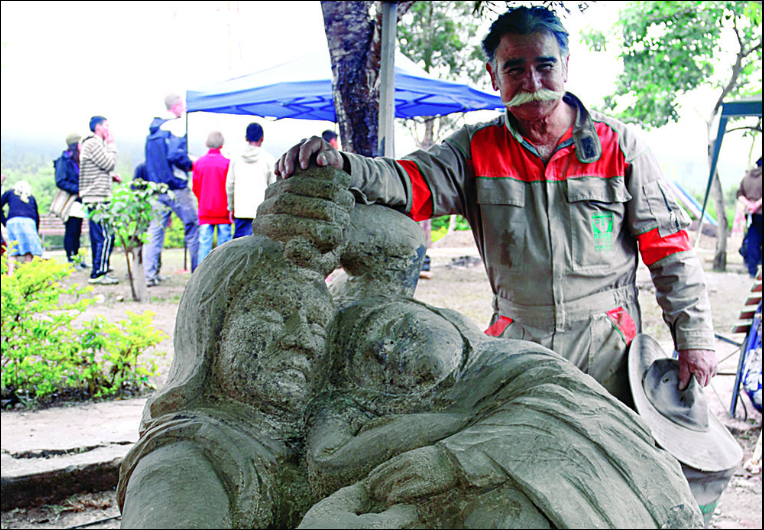 Two artists make a sculpture in Tarata, Cochabamba. 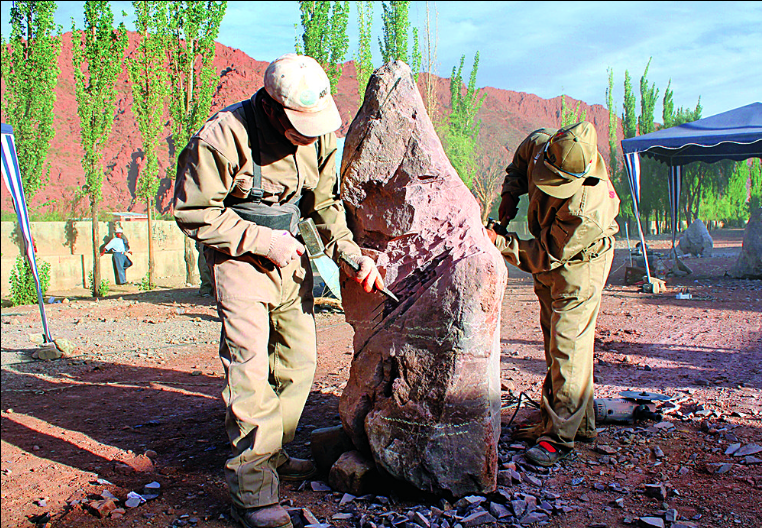 The municipality of Comanche, in the Pacajes province, will host the International Sculpture in Stone Biennial, which will bring together 20 sculpture professionals from Bolivia, Spain, Argentina, Costa Rica, Peru, Iran, China, Belgium and Chile, from this Monday [10/15/2018]. During the week that the encounter lasts, they will elaborate at least twenty pieces with the support of novice assistants. Then, the works will be part of the patrimonial objects of the municipality of Comanche. “The sculptures that will be made as heritage and the municipality will make the Avenue of Sculptures,” said José Bedoya, director of the National Museum of Art (MNA), adding that for the next year the municipality already reserved a budget for the construction of this route, which would follow the example of what happened in Tarata, Cochabamba, where the Sculpture Park was created thanks to the biennial. Of six municipalities that participated in the announcement to be part of the biennial, Comanche was chosen for being a possessor of large quarries of granite and stones that gave the city lithic material for the construction of emblematic buildings, monuments and the paving of a large part of the streets, said the director of the repository. “Comanche has mineral water sources and wetlands that give the region a unique ecosystem. A pride of the local botany is the giant and majestic puya raimondi, a millenary bromeliad that blooms every 35 years,” said Bedoya, who confessed that at the time of the selection the municipality of Copacabana was close to being elected, so in a next version could be the appointment venue. The Mirikiri Superior Technical Institute of Comanche will be the space that houses the artists, since together with the Simón I. Patiño cultural center of Cochabamba and the MNA they organize the meeting, which takes place every two years. 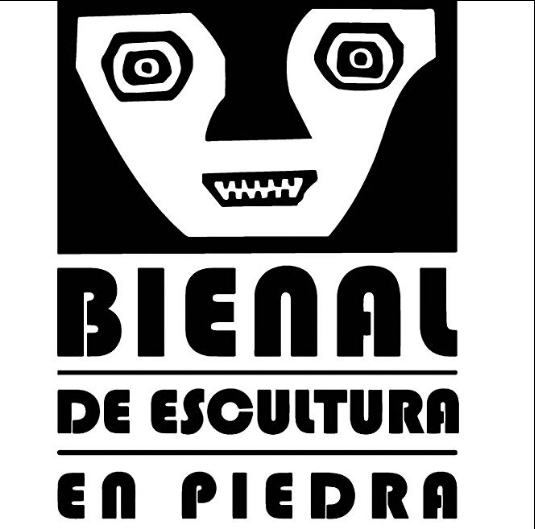 After having made its first version in the municipality of Tiwanaku, in 2008, this year the biennial returned to La Paz. Then we seek to visit the south of the country. Bedoya recalled that the meeting was born from the reflection of local artists, about art and its production, in addition to remembering the work of the paceño sculptor Víctor Zapana (1926-1997). In this opportunity, the artists will work with stone blocks of one and a half meters, to which they will shape the days of the international event.